This Essential Oils Reference Guide for doTERRA® Oils is the new ultimate reference guide in the Essential Oil space. It has all of the best information vetted from top sources, real oil users, doctors, physicians, and medical professionals! 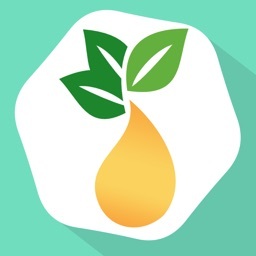 - There are hundreds of health, wellness, and medical conditions listed in this essential oil reference guide app specific to each oil, with detailed instructions how to apply and use every oil! 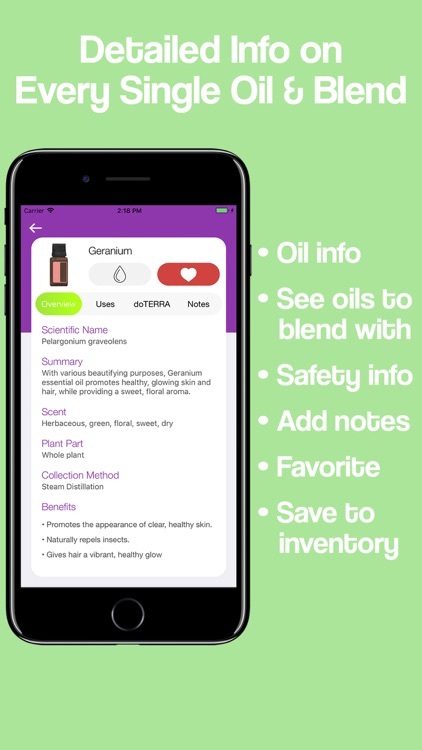 - We have all the latest single and blended doTerra oils available with up-to-date information that is constantly being updated and added upon by our professional team! 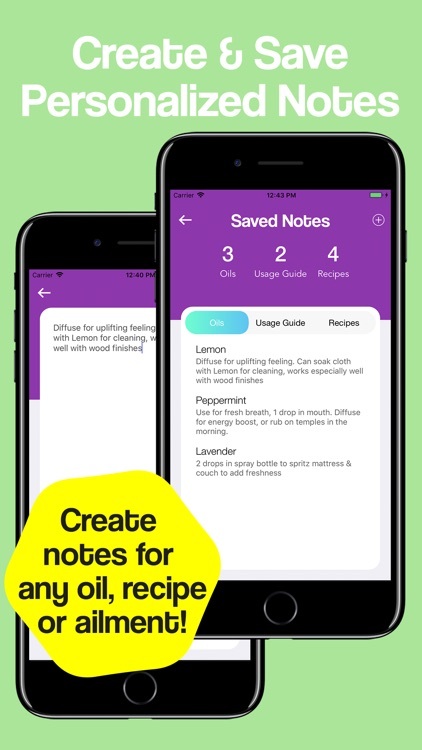 - NEW Recipe section with unique recipes for using your oils! Beauty recipes, DIY diffusion blends and more to come! - Uses for every single Oil Product! 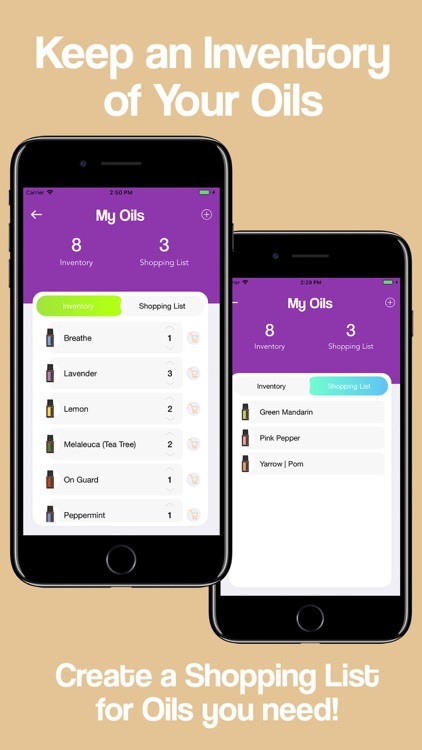 This App is the go-to reference guide for personal, professional, and medical essential oil use. 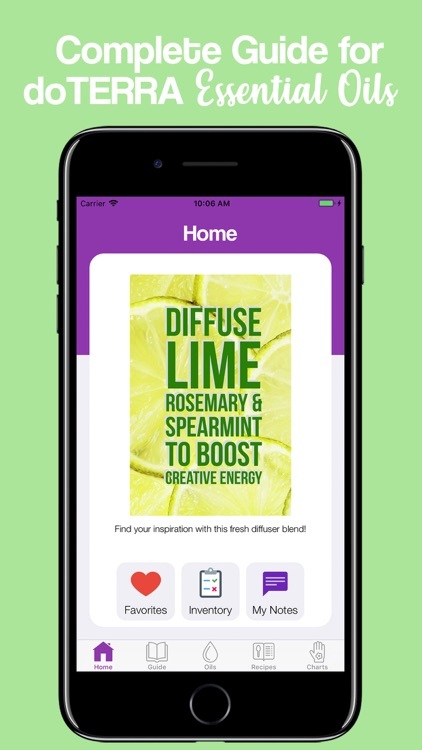 If you love essential oils than you'll love this app! 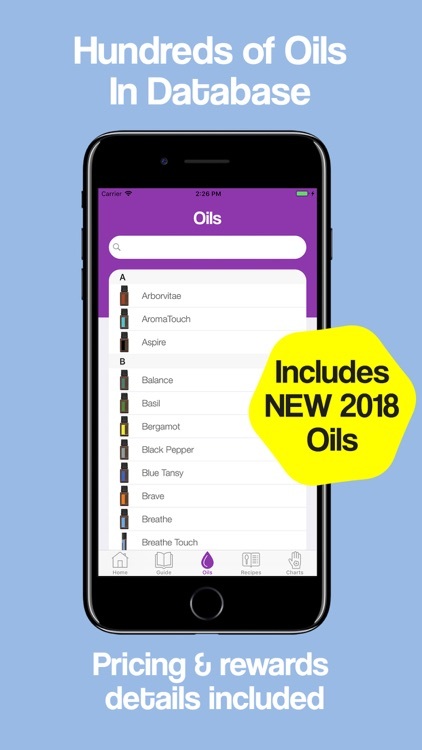 • Ability to see which oils are offered by doTERRA™ and their current prices for each. 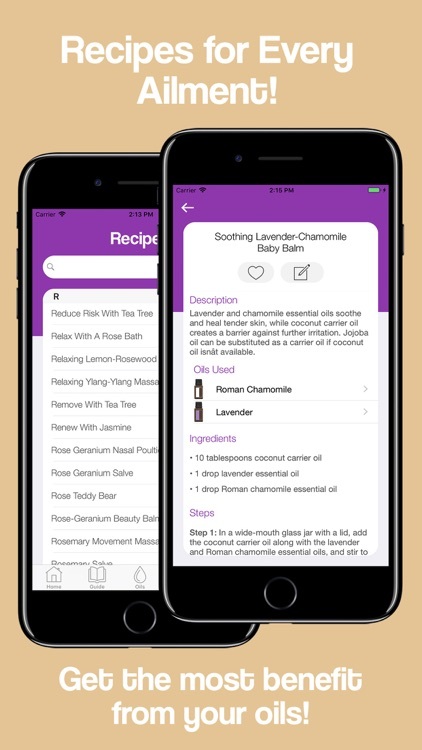 • Feed of latests content and recipes about Essential Oils! 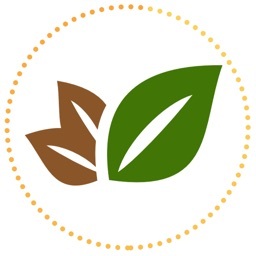 • Constantly updated database with the latest essential oils content! If you like our app and find it useful, please consider reviewing the app! This means so much to us! 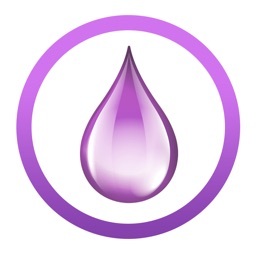 Our goal is to make this the definitive guide for all Essential Oil users! If you have any feedback or suggestions on ways to improve our app, please contact us at [email protected] We'd love to hear from you! 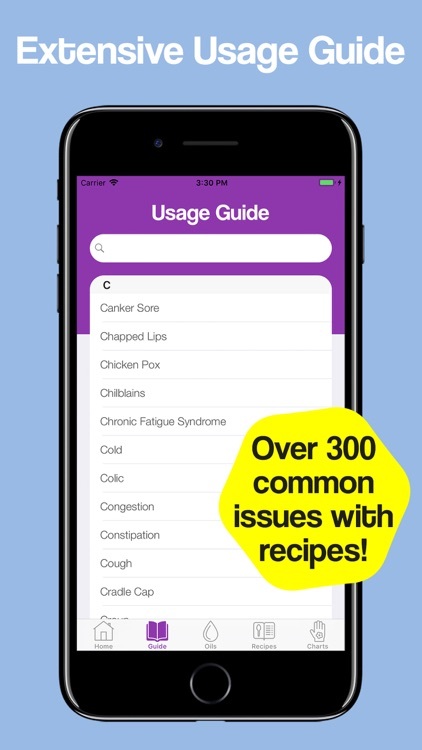 This app contains general information as a reference tool but is not medical advice and should not be treated as such. Please consult with your physician before starting any medical treatments. 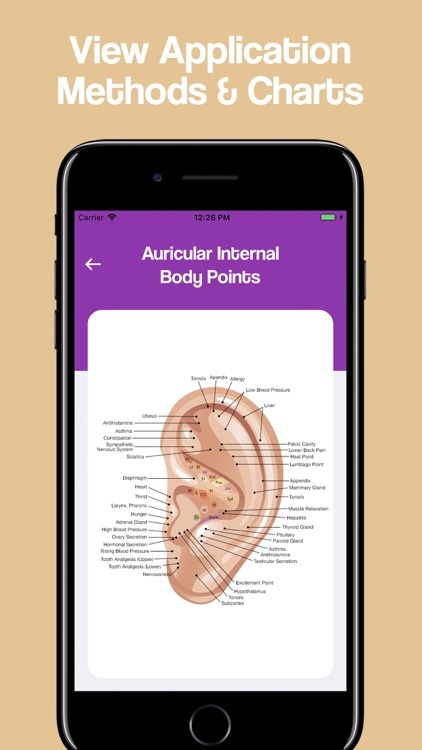 This app is a guide designed for informational purposes only. 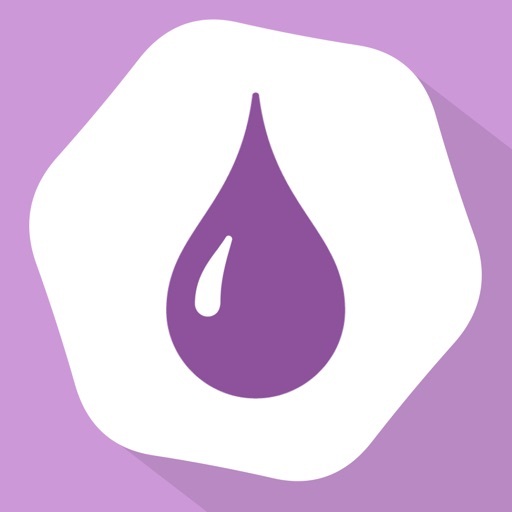 doTERRA™ is a registered trademark of doTERRA Holdings, LLC. 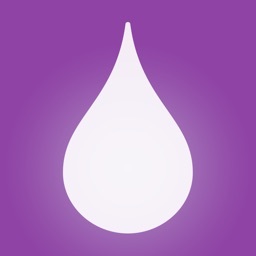 Essentl, LLC is not affiliated with doTERRA Holdings, LLC.